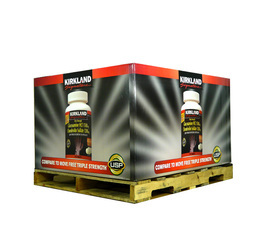 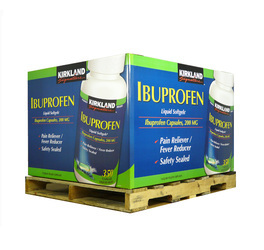 One of our strongest specialties is warehouse club packaging. 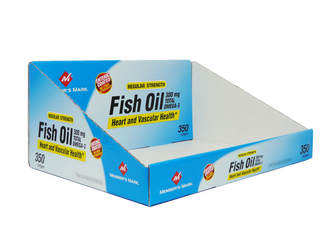 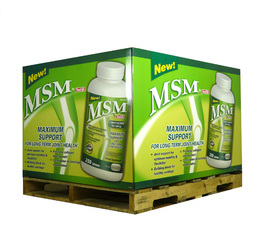 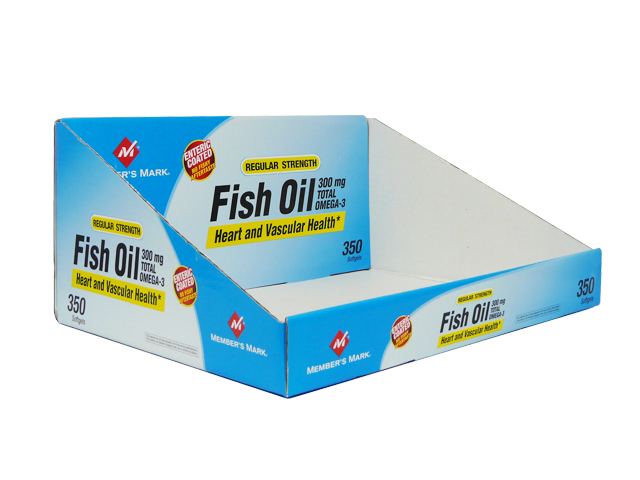 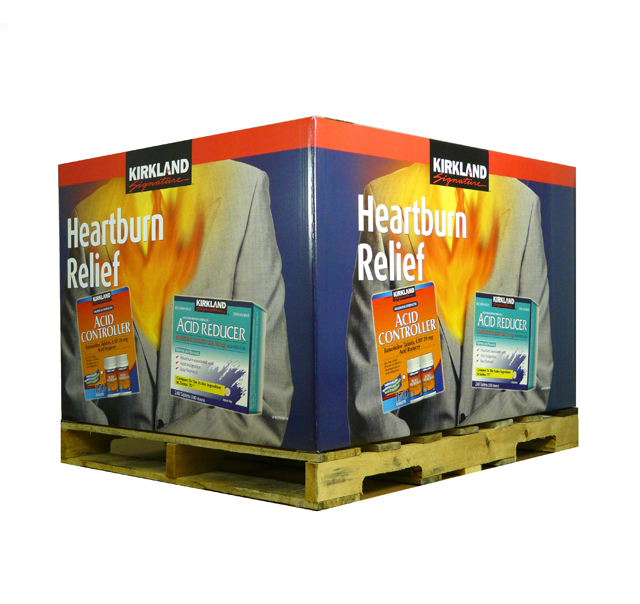 We have been working for years with companies that wish to package their products specially for warehouse clubs. 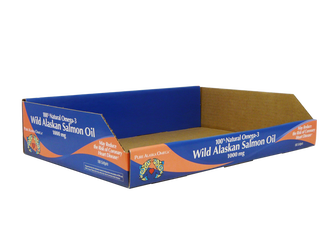 However, many of these warehouse clubs have rules and regulations for incoming product packaging. 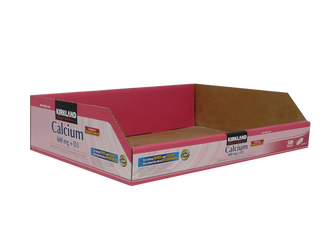 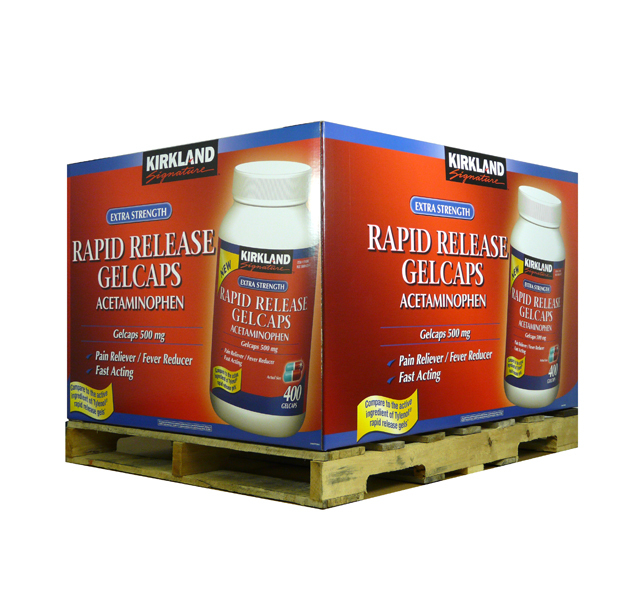 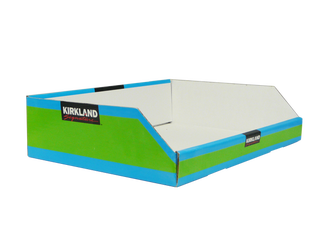 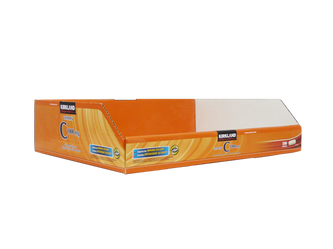 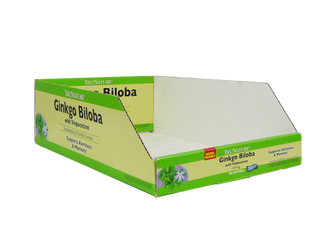 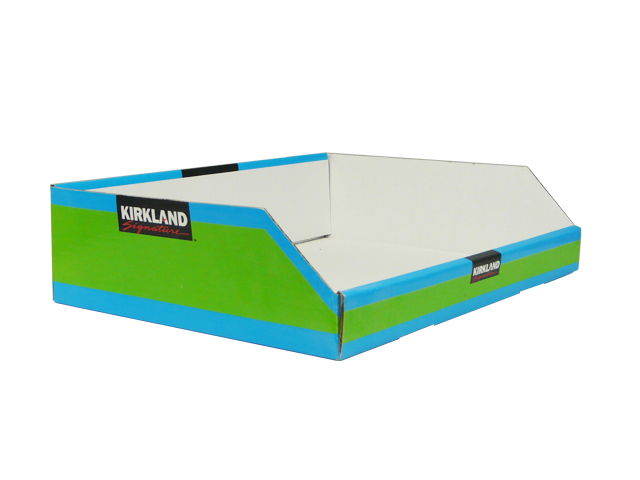 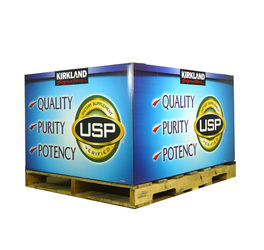 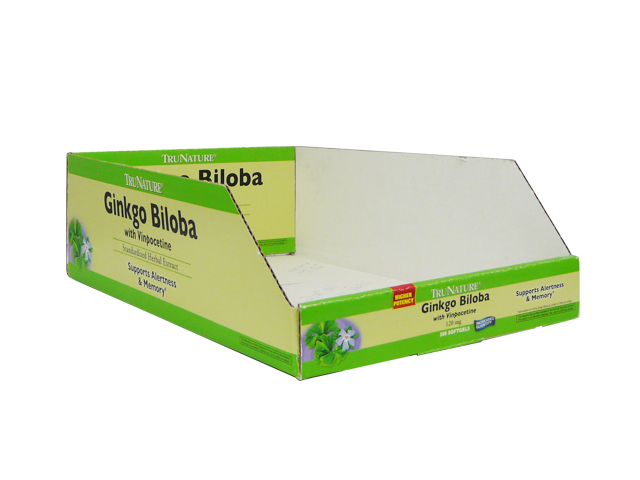 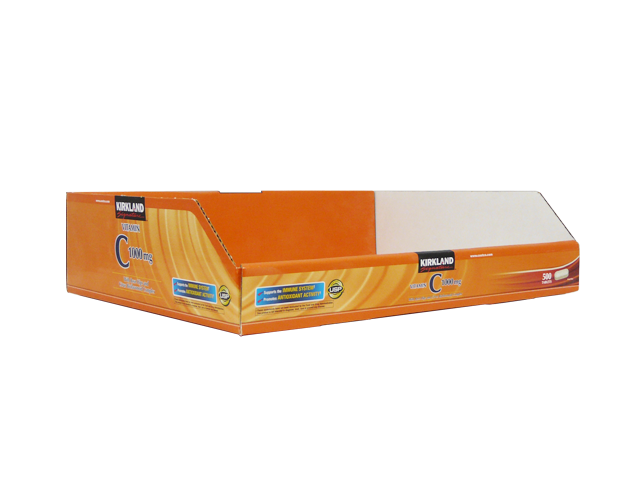 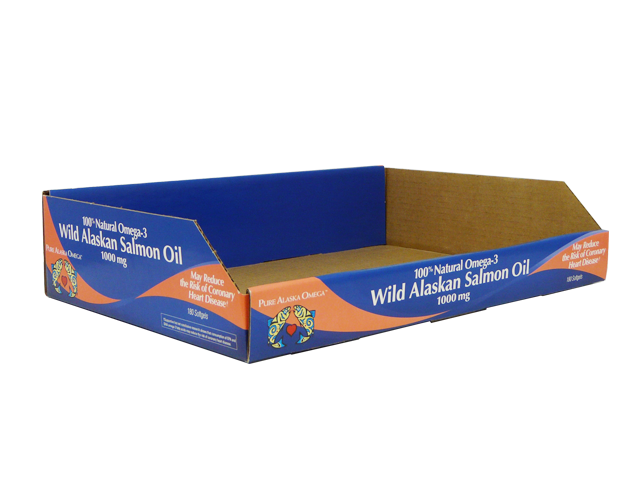 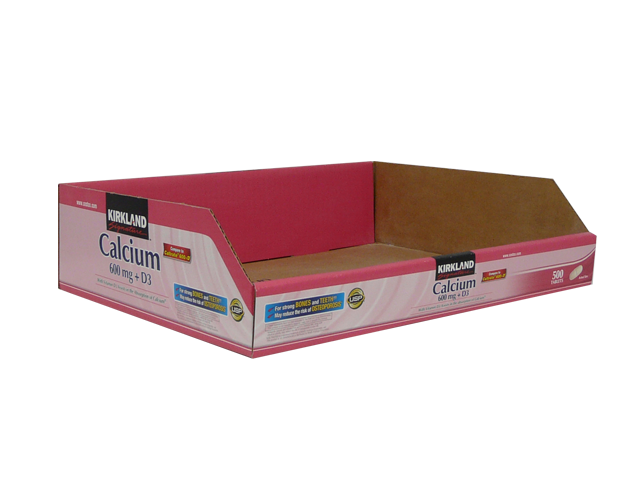 Our experience gives us an advantage - we can tailor your product's packaging for a hassle-free entry in warehouse clubs, plus we carry many types of display options, ranging from warehouse club trays to full and half pallet skirts, fillers, pop-ups and other materials ideal for warehouse club packaging.